Awards the most degrees of all public systems in Texas. UT System awarded more than 56,000 degrees in 2016, conferring more than one-third of the state’s undergraduate degrees, and educating over half of the state’s healthcare professionals. Second highest research expenditures among U.S. public higher education systems. UT System's research strengthens the U.S. economy, educates the future workforce, and revolutionizes life-saving drugs and therapies. UT System accounts for almost 70% of all research funds awarded to public institutions in Texas. 145 members of the National Academies. UT System faculty are international leaders in their fields. In addition to 150 members of the National Academies, faculty include 7 Nobel laureates, a Shaw laureate, as well as Abel, Japan, and Pulitzer Prize winners, among other distinguished awards. 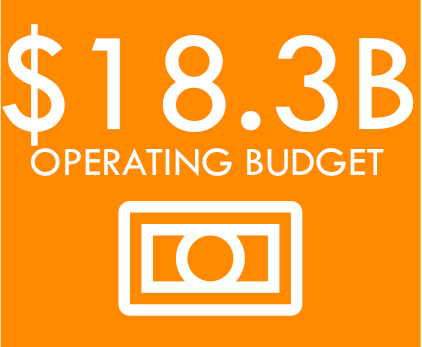 $18.3 billion operating budget. UT System’s budget is funded from a variety of sources, with tuition and fees comprising one of the smallest portions at only 9.5%. State appropriations account for 12.1% while hospitals, clinics, and professional fees account for more than 42.1% of the total funding sources. 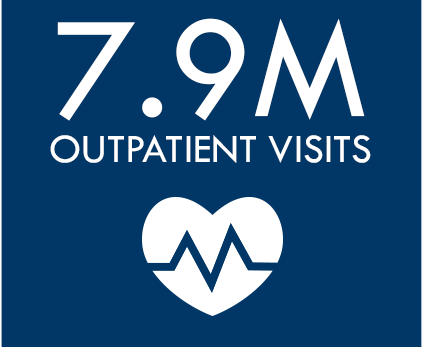 7.9 million outpatient visits. One of UT System’s principal missions is to provide excellent, affordable, and compassionate patient care through hospitals and clinics. These facilities are critical to programs of teaching, scholarship, research, and service that are associated with the medical and related health sciences professions. 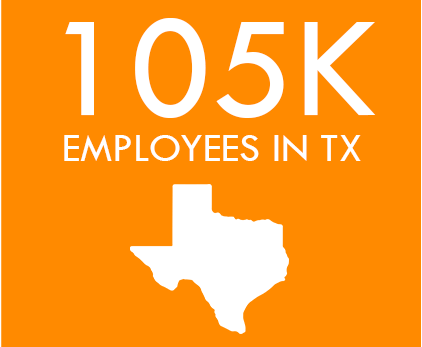 UT System employs 105,000 faculty and staff. UT System faculty and staff are committed to improving lives through education, research, and healthcare. As one of the largest employers in the state, UT System comprises about 21,005 faculty and more than 84,000 healthcare professionals, researchers, student advisors, and support staff. $157 billion, over a decade of earnings. Former UT students contribute greatly to the state workforce and economy. Students who left a UT institution between 2002 and 2014, and entered the Texas workforce, have a combined earnings of more than $157 billion.